WARNING: If you have a sensitive mind that shatters at the thought of changes in your belief system, do not continue. 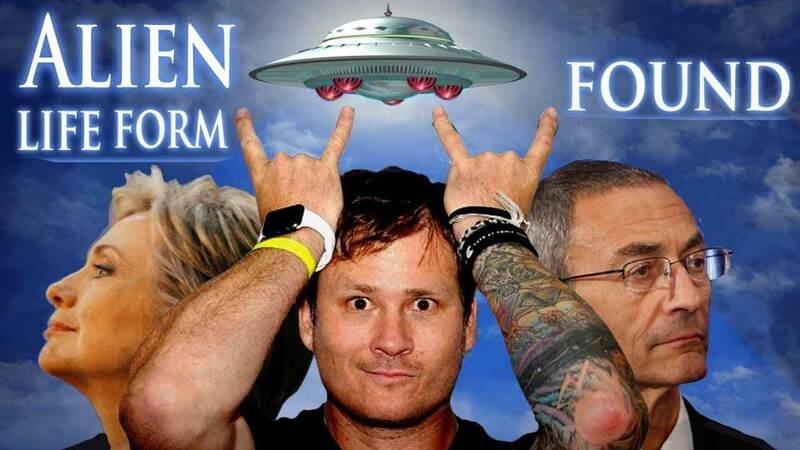 High level officials within the CIA/NSA and the DOD have zeroed in on Tom Delonge and his company To The Stars Academy, a public benefit corporation. But why? Does Tom actually know classified information about the U.S. governments UFO programs? Do those programs actually exist? Is Tom’s new team of advisers being honest about their plan for a slow implantation of UFO disclosure? There is an incredible amount of information circulating right on the Net about UFOs. It’s quite a change from eight years ago when UFOs were still looked at with skepticism. Disclosure, as it’s called in ufology, is here. The US government is just doing it sideways by getting the CIA to enroll DeLonge to give us the information that aliens are here. They have been here for a long time. Many of us have witnessed them. Many others , millions, claim to have been abducted by them. Personally, I have seen those strange orbs of light in the night sky on at least three occasions over many years.It kind of modifies your mind somehow. We know we are not alone. Duh! Does anyone really believe that we are the only intelligent sentient species in the whole universe? Governments do not want populations to panic, but the time is here, the cat is out of the bag. Might as well use a rock star to start the spread of the news. Clever. Wow! signal explained after 40 years?